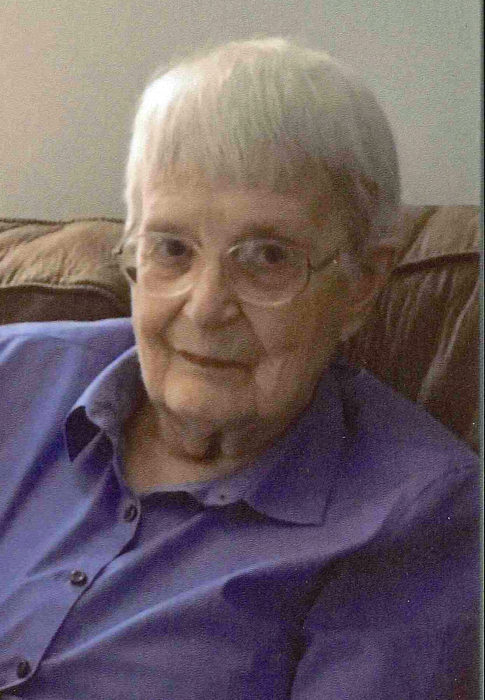 Mary June Quale, age 90, died peacefully on January 14 at Birchwood Health Care Center in Forest Lake, Minnesota. Mary was born to Otto and Effie (Thompson) Sorensen in Baudette, Minnesota on June 26, 1928. Mary attended cosmetology school in the Minneapolis/Saint Paul area prior to working in her aunt’s beauty salon in Jamestown, North Dakota. Later she worked in a salon located in Virginia, Minnesota. She married Anton ‘Tony’ Quale in 1956. Mary was a teller at First National Bank in Baudette where she maintained certificates of deposit, a task that required meticulous attention to detail in the days before computers. Mary enjoyed sewing, visiting with family and friends, and spending time with her grandchildren. She enjoyed telling stories about Bestemor, the one-room school, and escapades with her brothers. Mary and Tony moved to Stacy, Minnesota in 1997 where they enjoyed their proximity to their granddaughters. Mary was preceded in death by her husband, parents, sister, and two brothers. She is survived by her children, Anna of Sturgeon Bay, Wisconsin and Jon (Rosalie) of Stacy; grandchildren, Lindsey (Brent) Johnson, Katie (Miles Litton), and Nikolai; great-grandchildren, a sister-in-law, many nieces, nephews and great-nieces and nephews. A memorial service will be held at 3:00 PM, on Friday, January 18, at St. Paul Lutheran Church, 5879 Wyoming Trail, Wyoming, Minnesota. The family will be greeting friends one hour prior to the service at the church. Interment will be at Elm Park Cemetery in Baudette, Minnesota in the summer.